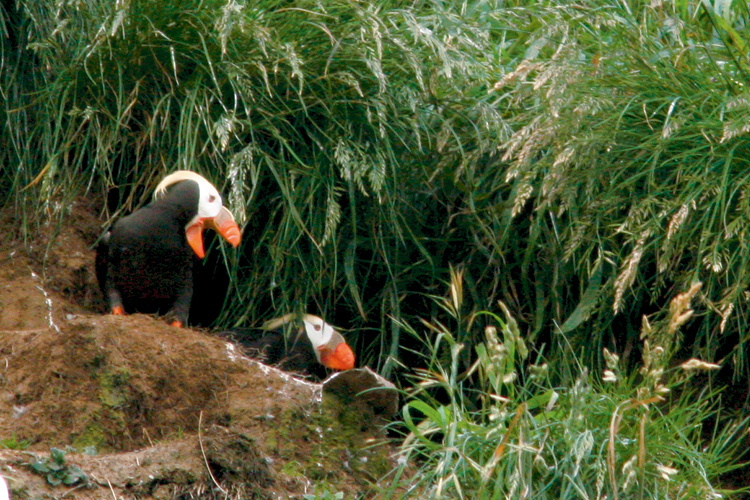 Colorful Tufted Puffins nest and rear their young on Haystack Rock in Cannon Beach each Spring. Explore aquatic life in the tidepools and watch colorful nesting puffins at Haystack Rock. Take a hike at Ecola State Park and spot spring flora and fauna. Discover great art galleries or attend an art event. 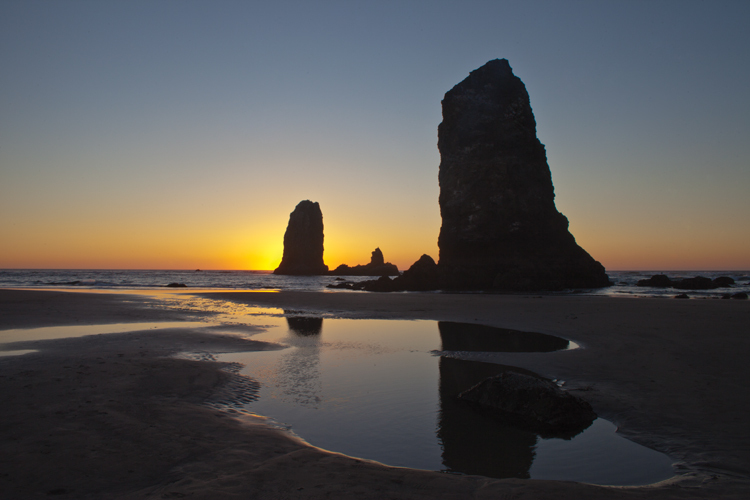 Cannon Beach is a little town with lots of attractions for those interested in a little springtime adventure. 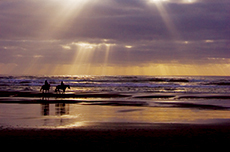 There's plenty going on in Cannon Beach during the spring season. 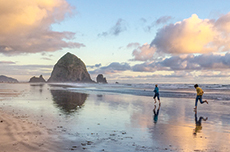 Check out the natural areas like Haystack Rock where you can explore tidepools and watch the comical and colorful puffins who nest on Haystack Rock each spring. Ecola State Park is another popular spot with nature-lovers, offering ample opportunities to take in the local flora and fauna and some breathtaking views from the high vantage points. Stroll along the beach or browse in the interesting collection of local shops and galleries, there are spring art activities going on all over town. Stop for a bite to eat in one of the town's great restaurants, pop in for some wine tasting or, if you're so inclined, sign up for a cooking class and learn to cook something new. Pamper yourself with a trip to a spa in Cannon Beach. Watch the magic of glassblowing or go see a play at the local theater. 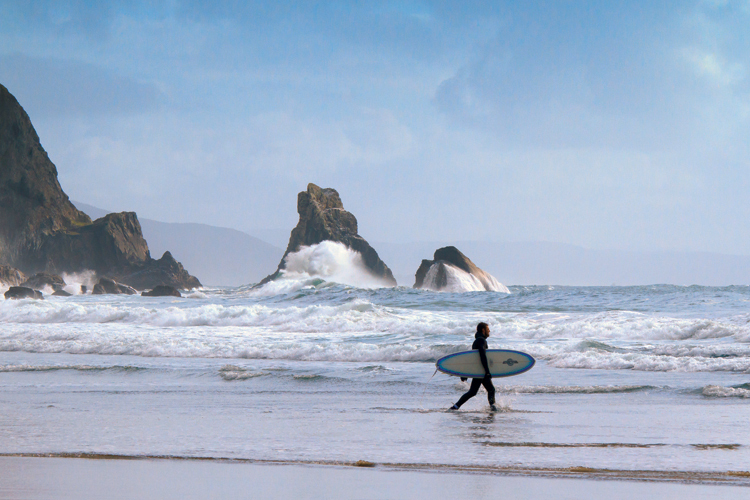 With all the spring activities going on in Cannon Beach, you just may need to spend an extra day to take it all in! 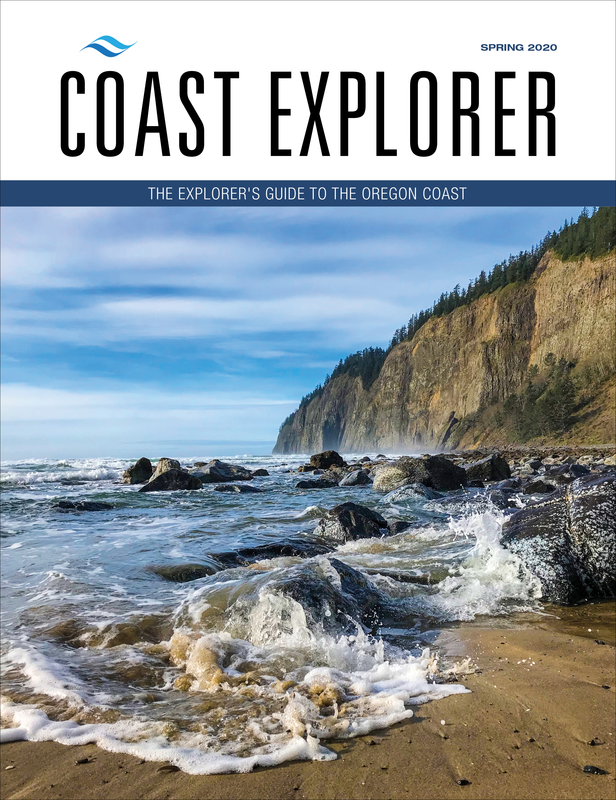 EXPLORE NATURE: Spring offers opportunities to explore the natural side of Cannon Beach. Tidepools at the base of Haystack Rock are full of life and spring is nesting season for the colorful clowns of the aviary world: Tufted Puffins. The hiking trails at Ecola State Park offer more opportunities to get close to nature in a forest setting. TAKE IN SOME ART: With the active arts community in Cannon Beach, there is always something going on, and spring is no exception. Galleries host themed exhibitions each month and the Spring Unveiling art festival takes place the first weekend in May. WATCH GLASSBLOWING: A long-time fixture in Cannon Beach, Icefire Glassworks is a working glass-blowing studio offering opportunities to watch the artists in the heat of the moment! Stop in to watch the show and take home a shiny souvenir of your trip. 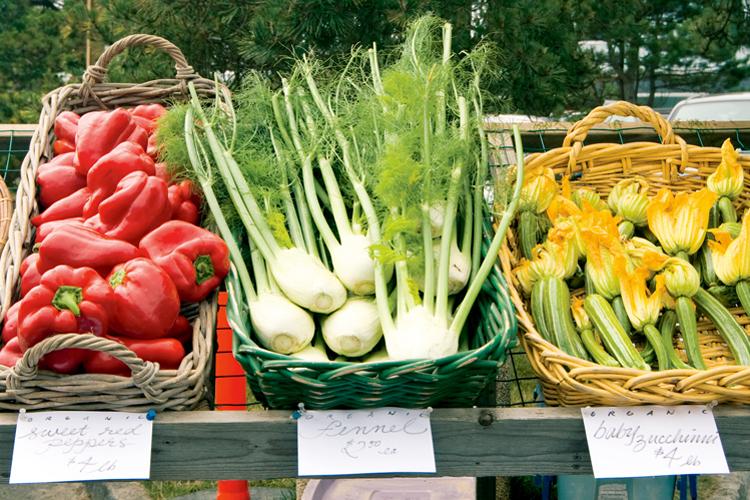 TAKE A COOKING CLASS: EVOO Cannon Beach Cooking School offers culinary capers of the educational variety. Sign up for an interactive Dinner Show featuring food and wine pairings or look for their schedule of classes ranging from breadmaking to brunch. GET PAMPERED AT A SPA: Relax and rejuvenate. Cannon Beach is home to a full-service spa at Hallmark Resort called Elements by the Sea Spa where you can pamper yourself with a massage while you take in the ocean view. Cannon Beach Spa also offers spa services and packages for your relaxing pleasure. SEE A PLAY: The historic Coaster Theatre building that began as a skating rink in the 1920s has been the home of the Coaster Theatre Playhouse for more than 35 years. Catch a play or a musical while you're in town - there is no bad seat in the house. 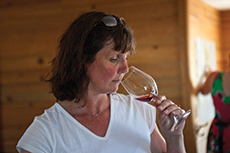 GO WINE TASTING: If wine is your thing, The Wine Shack offers tastings each Saturday featuring Northwest winemakers or a proprietor's selection of wines from around the world.